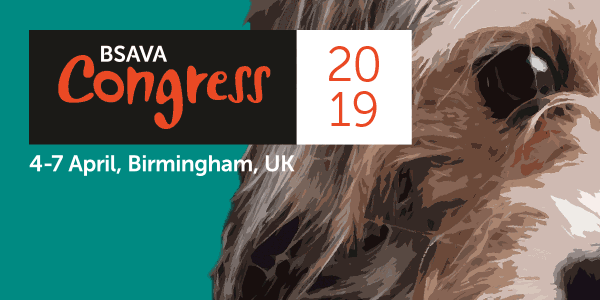 BSAVA are pleased to announce the Congress 2016 student bursary which offers veterinary students in the UK and Ireland a unique opportunity to experience the event for free. 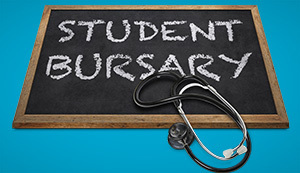 Applications are now open for the bursary, which offers 50 places to BSAVA student members in their final or penultimate year of study. Along with free Congress entry, the lucky students will get a chance to network with students and other members of the veterinary profession at a special evening reception on Thursday 7th April 2016 and participate in a dedicated Congress Student Stream on Friday 8th April. In addition to this, the bursary also offers £200 towards accommodation and travel.